It’s National Nutrition month and it may come as a surprise to find out that today’s children undernourished. They may be overfed, but they are still undernourished because, children, for the most part, do not eat well. They commonly choose foods high in fats, sugars, and salt—foods that have little, real nutritional value. The top choices among kids are hot dogs, chicken nuggets, French fries, pancakes, pizza, cookies and ice cream. It isn’t the most optimal menu for growing children and it’s definitely not conducive to good health. This creates a domino effect that results in 97% of children suffering from some form of malnutrition. One in three children ages 2 to 19 is obese or overweight. That’s triple the rate of just a generation ago. Many suffer from high blood pressure and diabetes in children has increased by 21% in the last 10 years! This is caused by poor nutrition and three out of every four children not getting 60 minutes of exercise each day. The result? Childhood obesity health costs over $14 billion a year. 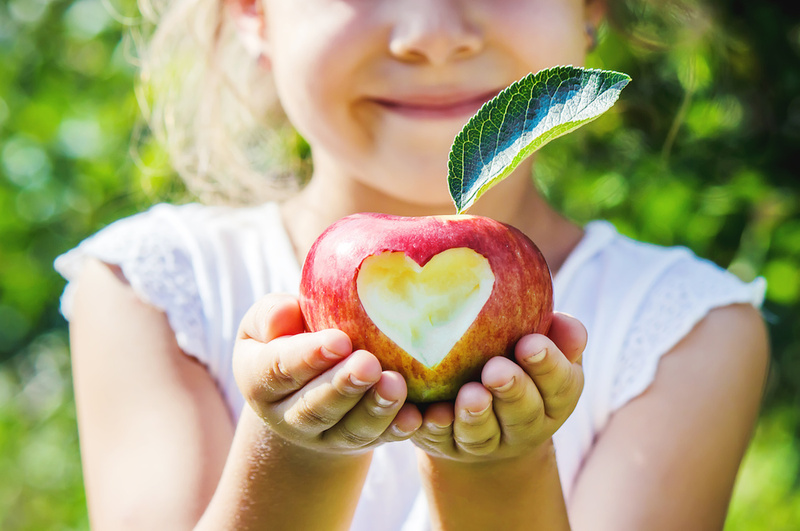 This article from Precision Nutrition will further explain some guidelines and strategies for assuring that your child is well fed and healthy. Supplementation can replace some of the vitamins and minerals missing in your children’s and grandchildren’s diets. Make sure to choose supplements that are safe and effective. Learn more. . .